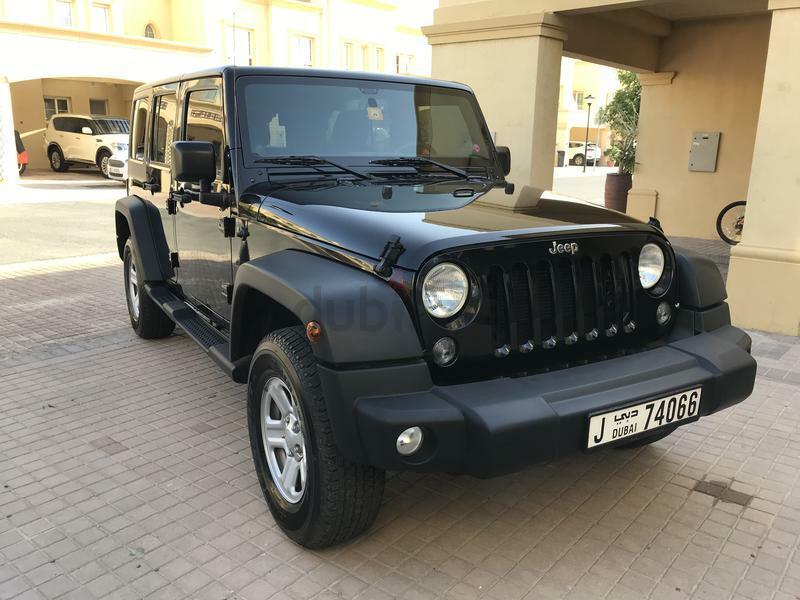 dubizzle Dubai | Wrangler: Stunning! 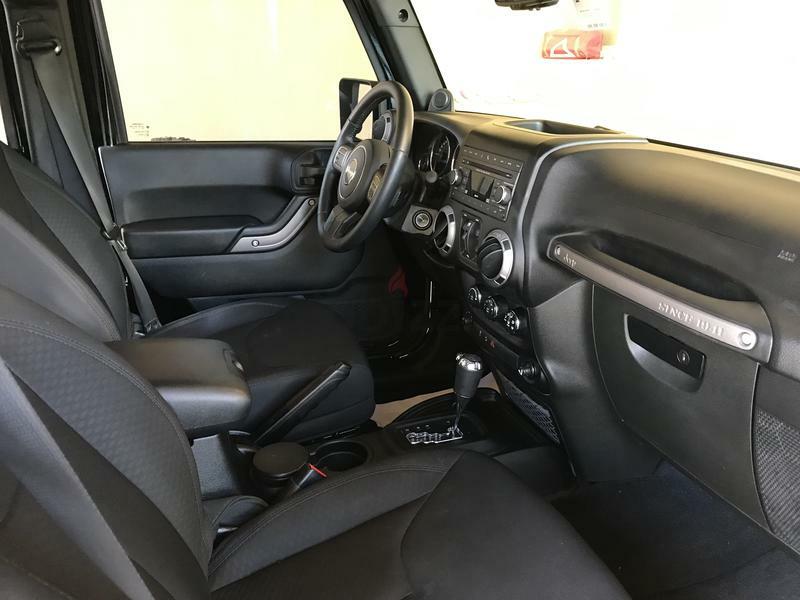 Jeep Wrangler Unlimited 2014 4 Doors Like New! Stunning! 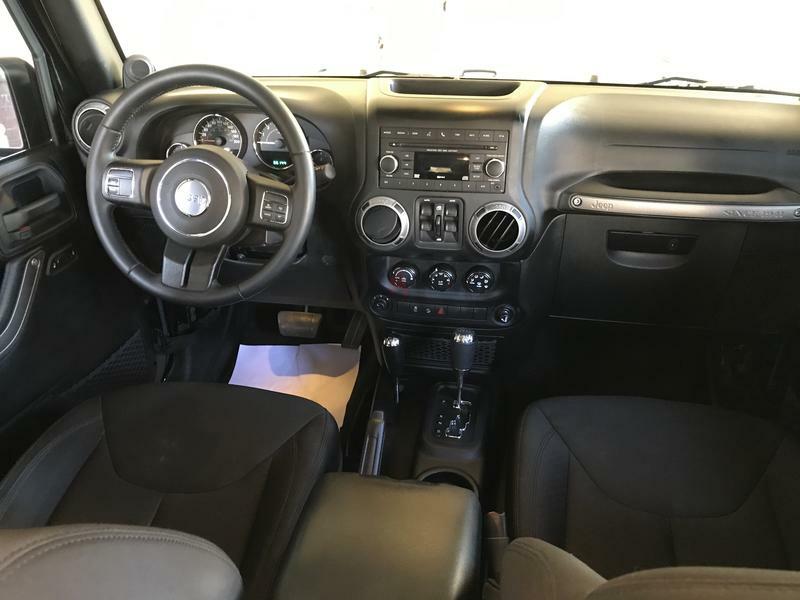 Jeep Wrangler Unlimited 2014 4 Doors Like New! 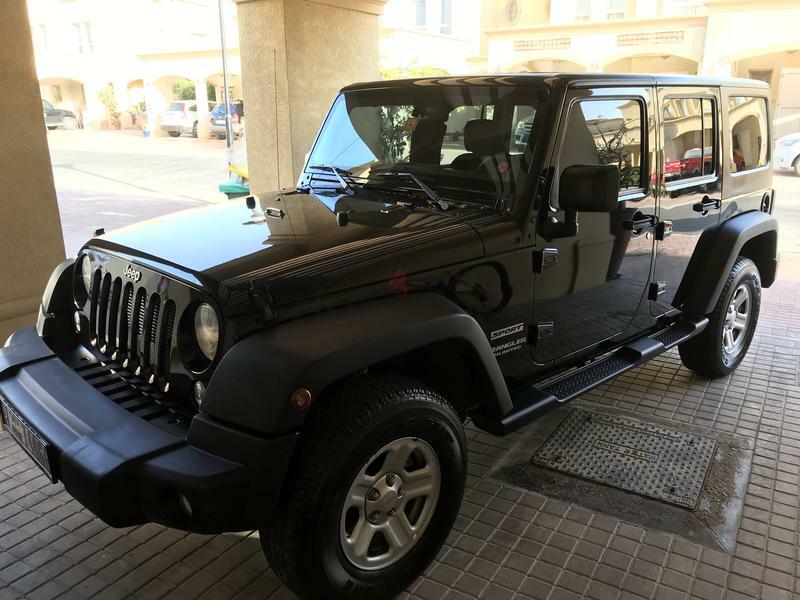 Jeep Wrangler Unlimited 4 Doors 2014 Black! Mileage 79,000 km full service history with Jeep! Free service package till 100,000 km! 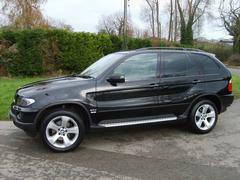 Please call on Show Phone Number to arrange for viewing!